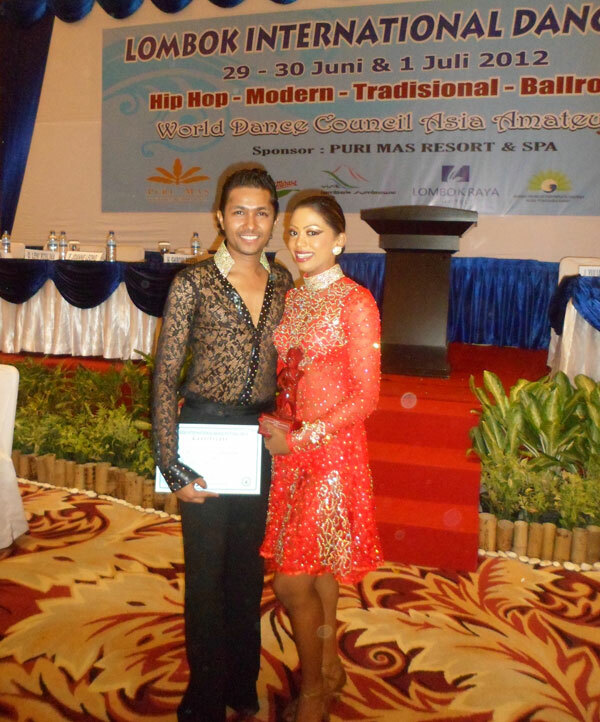 Thisal Fernando & Thiyumi Fernando and Thisal Fernando & Cristina Pelle trained by Shiromi Perera were placed successfully in the events they competed in the Dancesport Competition held at Hilton Colombo on the 1st of November, 2015. HONG KONG BDFI CUP - BANGKOK, THAILAND. 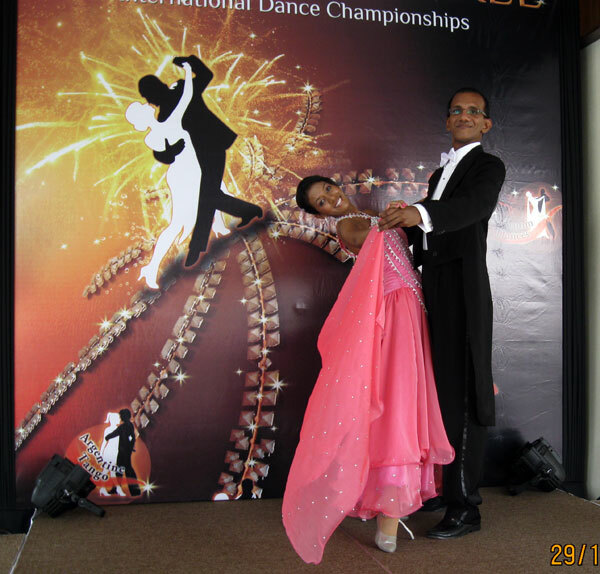 Gayan Dissanayake & Maheshika Wijetunga of Rhythm World were placed 2 nd Runners-up in the Cha Cha & Jive event at the Hong Kong BDFI Cup Dancesport Championship held on the 3 rd of February, 2013. Tuan Farzan performed an act wherein he danced as lady & gent with half of his body moving to the rhythm of a female dancer and the other half moving to the rhythm of a male dancer. This amazing act enthralled all present and the Judgement was unanimous in his favour. 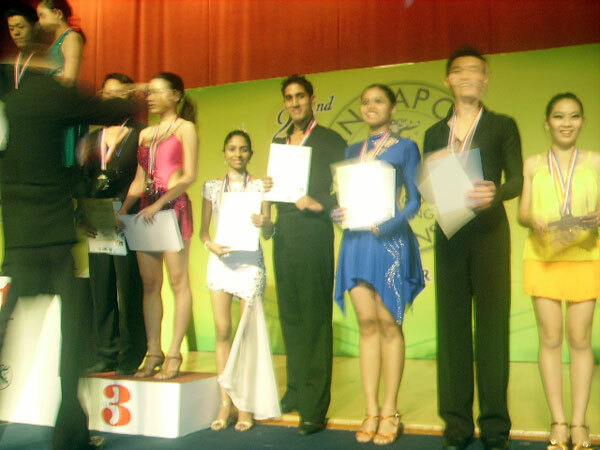 Rustom Mikal Yusuf & Uthpala Wickramasinghe competed in Pre-Amateur & Amateur Rising Star Categories under the Latin American and Standard sections whilst Sandun Sameera Gomes & Imalsha Madhushani Thomas competed in the Pre-Amateur & Amateur Rising Star Latin American section at this Championship. WDC-AAL INTERNATIONAL OPEN CHAMPIONSHIP SERIES. 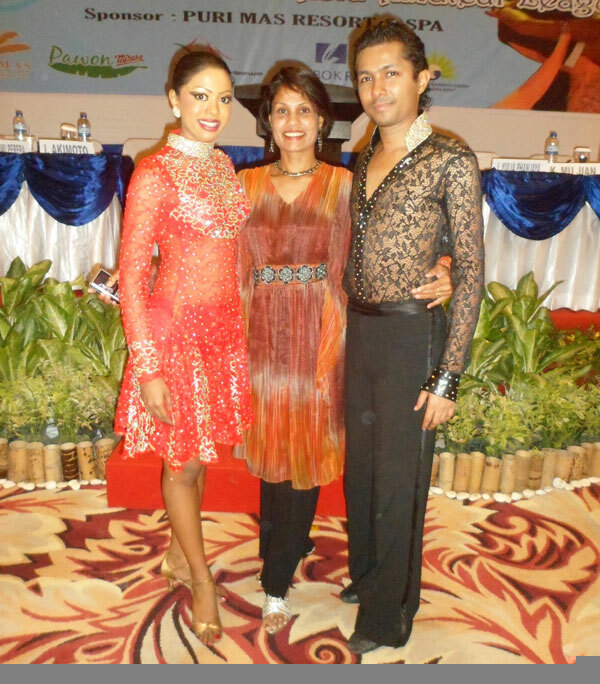 Sandun Sameera Gomes & Imalsha Madhushani Thomas of Rhythm World were placed 2 nd Runners-up in the Novice Latin American event and 4 th Runners-Up in the Pre-Amateur Latin American event at the Lombok International Dancesport Championship held on the 1 st of July, 2012 in Indonesia. 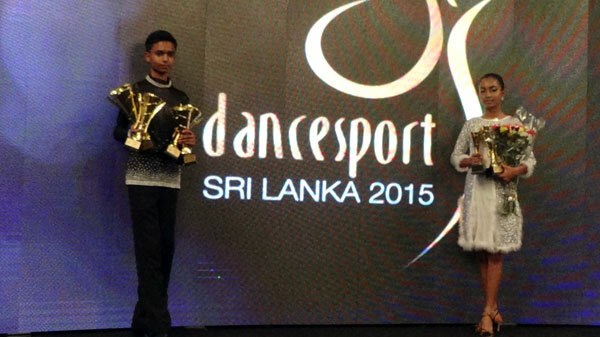 This was the first time that a Sri Lankan couple had competed in this prestigious event. The Airfare was sponsored by Mihin Lanka. 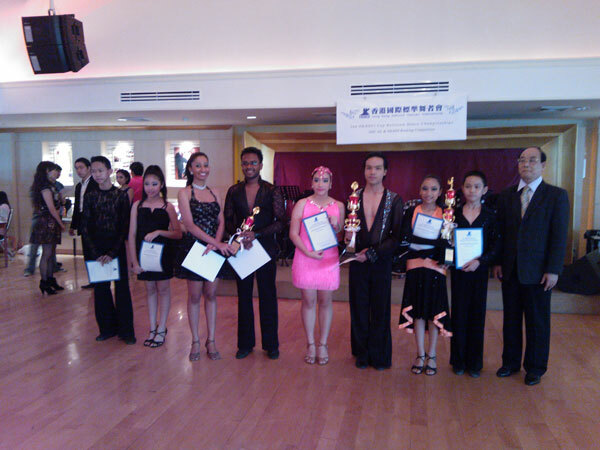 Tharindu Aponso & Piyumi Pamoda Yapa of Rhythm World were placed 2 nd in the categories of Beginners Cha Cha & Beginners Jive at the Royal Siam Cup 2012 held on the 24 th of March at Dusit Thani Hotel, Bangkok, Thailand. 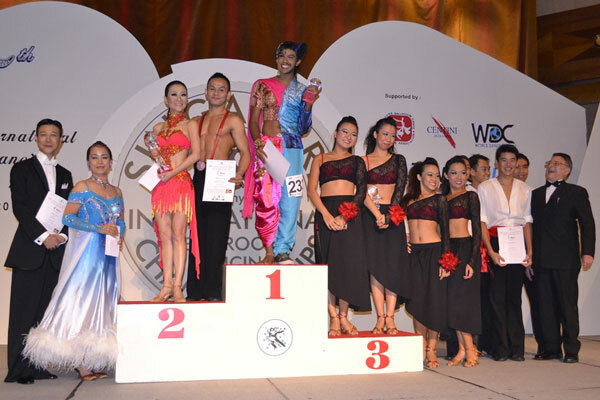 Rustom Yusuf & Uthpala Wickremasinghe of Rhythm World were placed 5 th Runners-Up in the Standard Pre-Amateur category at the Royal Siam Cup 2012 held on the 24 th of March at Dusit Thani Hotel, Bangkok, Thailand. 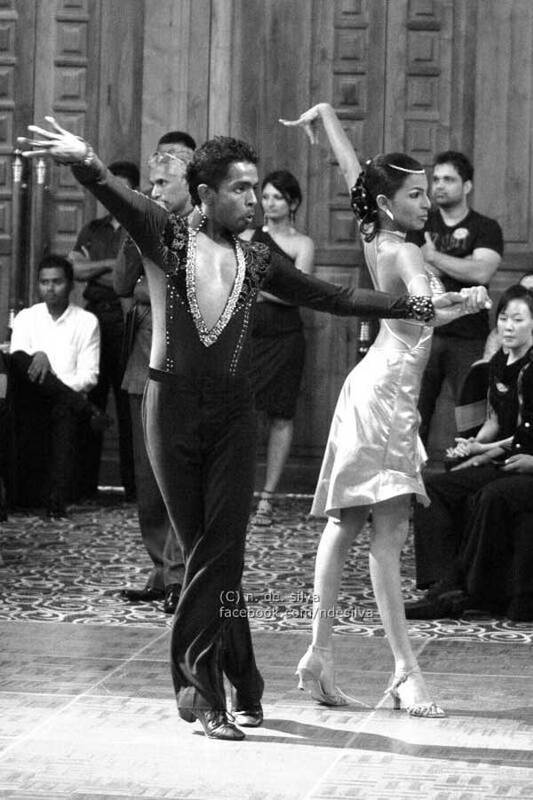 Tharindu Aponso & Piyumi Pamoda Yapa of Rhythm World won both the Latin American & Standard competition in the Beginners Level category at the El Latino Dancesport Championship held on the 3 rd of March, 2012. Congratulations to the students of Rhythm World Sandun Sameera Gomes & Imalsha Madhushani Thomas who were placed 5 th Runners-up in both categories of Novice A & Novice B and to Rustom Yusuf & Ranusha Wijesinghe who were placed 6 th Runners-up in Novice B. 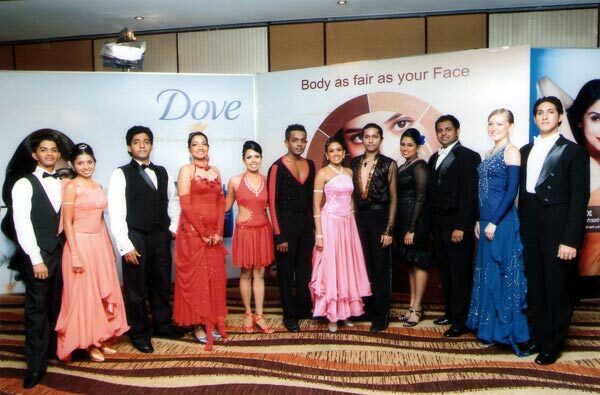 "Sandun Sameera Gomes & Imalsha Madhushani Thomas" were the Winners in the Novice category at the 'Footwork Dancesport Championship, 2011" held on the 11th of September at the Hilton Hotel, Colombo . Students from the National Youth Council - N ilhan Fonseka & Thanuja Athukorale [right] and Hayesha Madumali & Thilanga Wijesekera [left] trained by Shiromi Perera competed in the Royal Siam Cup, 2011 in Bangkok, Thailand on the 26 th of March. Thilanga Wijesekera & Hayesha Madumali were placed 4 th Runners-up In their event . 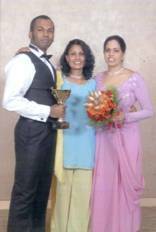 Mr. T. Myuran & Ms. Uthpala Wickremasinghe who were placed 3rd Runners-Up at the "Golden Palm Tree Dance Championship" held in Malaysia on the 29th of October, 2010. 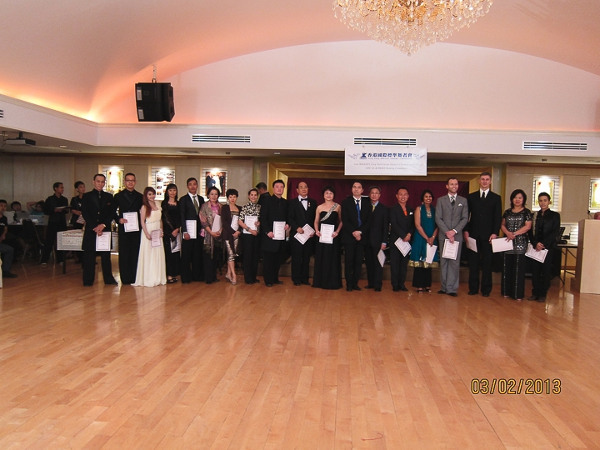 On Sunday, 25 th October, 2009 , students of Rhythm World Dance Studio Competed at the 22 nd International Ballroom Dancing Championship held at Suntec City , Singapore , with over 600 competitors from 22 countries participating. These students were accompanied by Shiromi Perera, their trainer and Directress & Instructress of Rhythm World Dance Studio. 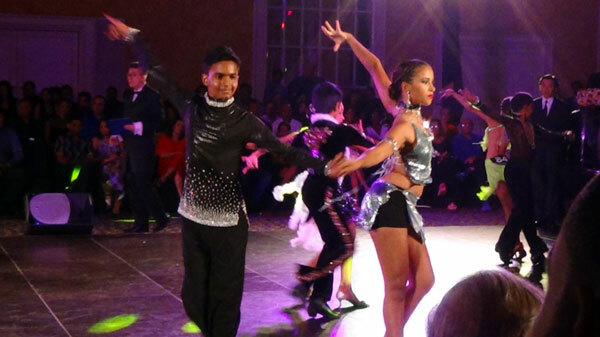 It is a matter of sincere pride that the students of Rhythm World Rustom Yusuf & Roshanthi Nanayakkara won a place in all four dances of the “Latin American Section” in their category – they were placed Third Runners-up in three dances and Fourth Runners-up in one dance. Their achievement was all the more creditable as the competition was indeed of a very high standard – Well done, Rhythm World. 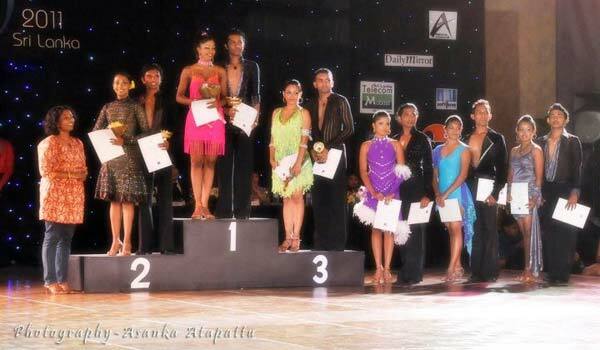 Students of Rhythm World Dananjaya Hettiarachchi & Nilakshi Ratnasekera won the Beginners Category Ballroom [standard] Section whilst Sadun Sameera Gomes & Natasha Hawagama were 2 nd runners-up in tha Beginners Category Latin American Section at the ‘Mobitel Dancesport Competition' held at Hilton hotel, Colombo on the 10 th of June, 2007. 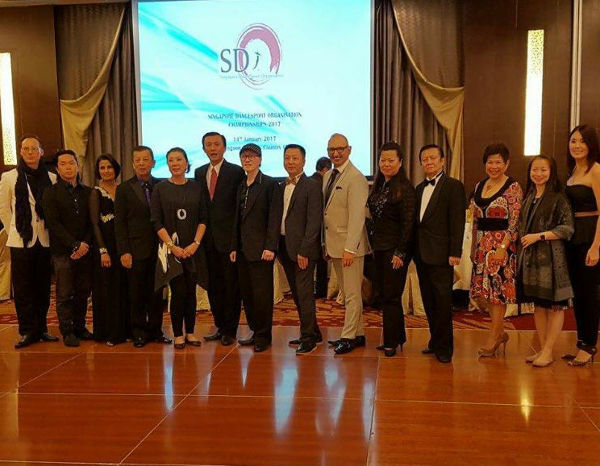 The international panel of judges consisted of seven Judges from ‘ Singapore , chine, Taiwan , Thailand , India , Macao & Hong Kong. 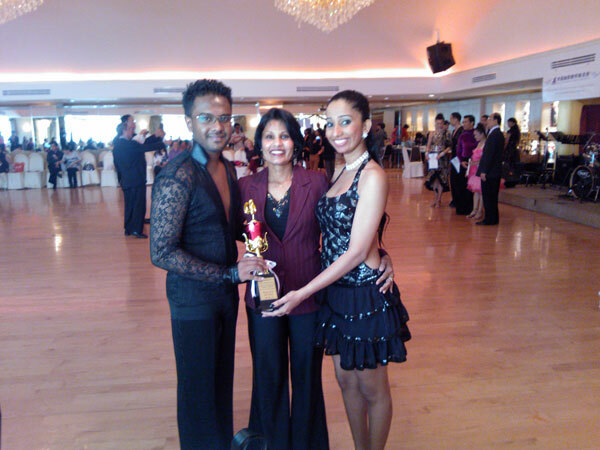 Dananjaya Hettiarachchi & Nilakshi Ratnasekera won the Beginners Category Ballroom [standard] Section. 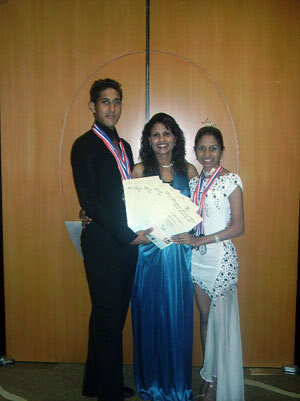 Sadun Sameera Gomes & Natasha Hawagama were 2 nd runners-up in tha Beginners Category Latin American Section. 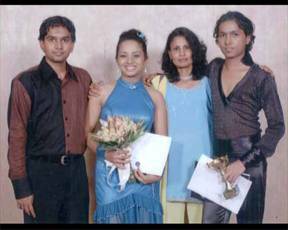 The Annual Rhythm World Dancesport Competition for the students of the Dance school, was held on the 26 th of February, 2006 , with Mr. Tony Fernandez as Adjudicator. The motivation and the enthusiasm of the participants made this Event a grand show indeed. All students were dressed for the occasion in style - and with the encouragement of the audience ; all competitors performed their very best – making the decision for the Adjudicator a difficult task. 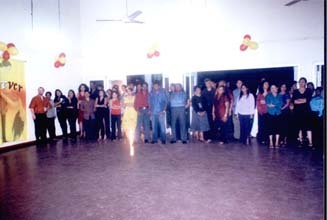 The Award ceremony was held on the 3 rd of March, 2006 with a Live Band “Perfect Combination – Yohan & Honorine” to keep the crowd on the Dance floor until the following morning. CONGRATULATIONS TO ALL THE COMPETITORS ! YOU ARE ALL WINNERS INDEED !